In a 20-minute video viewed more than 2 million times since being uploaded Sunday, blogger Matt Watson explains how the video-hosting website features a bug that operates as a “wormhole” for pedophilic content. As a result of Watson’s alleged exposé, the Walt Disney Co., Nestle SA, and video game maker Epic Games, Inc., have paused ad spending on YouTube, according to Bloomberg. In a statement released after Watson’s video went viral, a YouTube spokesperson described the content in question as “abhorrent,” noting the site took “immediate action” to remedy the issue. 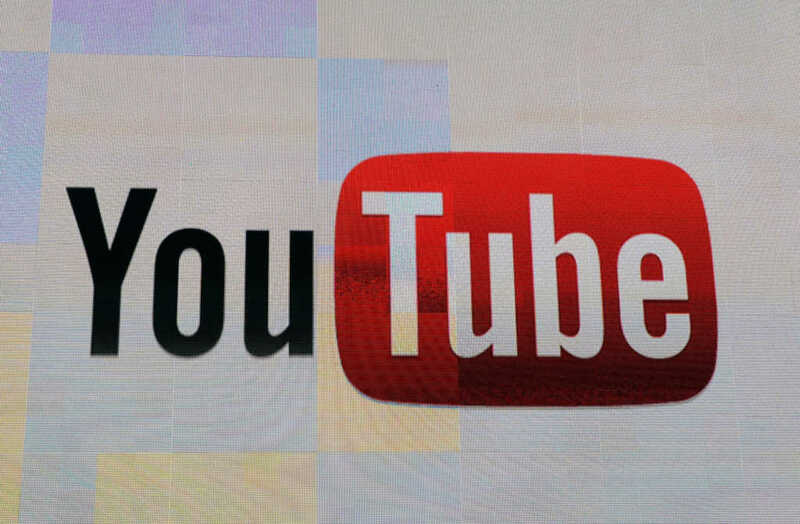 On Tuesday, YouTube announced an update to its community guidelines, streamlining the system and making it easier for videos to be reported and content to be removed and/or censored.